We consider the culture and customs of the USA so that you’ll know exactly what to expect upon touch down. When you’re moving to another country, or planning on spending a considerable amount of time there, it’s important to gain an understanding of the country’s cultures and customs. 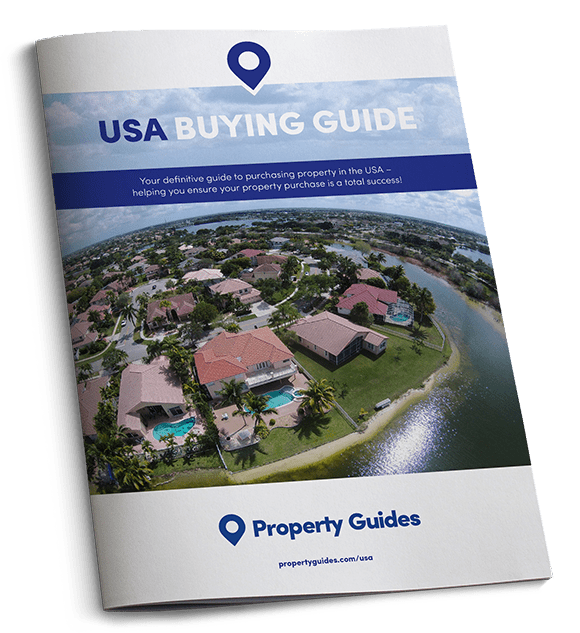 Learning what matters to your neighbours will give you a deeper understanding of the American way of life, which will eventually help you to feel more at home. Learning what matters to your neighbours will give you a deeper understanding of the American way of life, which will eventually help you to feel more at home. The USA is enormous, and boasts a population of a staggering 320 million people. This means that it is one of the most culturally diverse countries in the world. As a nation formed by immigrants, cultures that have shaped the America we see today include Native American, English, Latin American, European, African, and Asian. Here are some of the major cultures and customs of the USA. There are over 300 different languages spoken in the USA, which means there isn’t one official language. Having said this, 90 percent of the population speak English and all official business is conducted in English. The United States Census Bureau has divided the other languages spoken into four categories, Spanish, Indo-European languages (e.g. French, Swedish, German), Asian and Pacific Island languages, and “more” (which includes all other languages that don’t fit into the first three categories, i.e. Arabic, Hebrew, South and Central American indigenous languages). Whilst nearly all known religions are practiced in the USA, around 80 percent of Americans identify as Christians. Judaism is the second largest religion, followed by Muslim. 13 percent of the population don’t identify with any religion. Religion tends to be a big part of life in the USA, especially compared to the UK, with the church having a large role in the social life of many towns. Americans are largely very casual in how they dress. Jeans, shorts, trainers and polo shirts are the norm across the country. A huge part of the culture of the USA revolves around its entertainment industry. In fact, the USA comprises around one-third of the world’s media and entertainment. 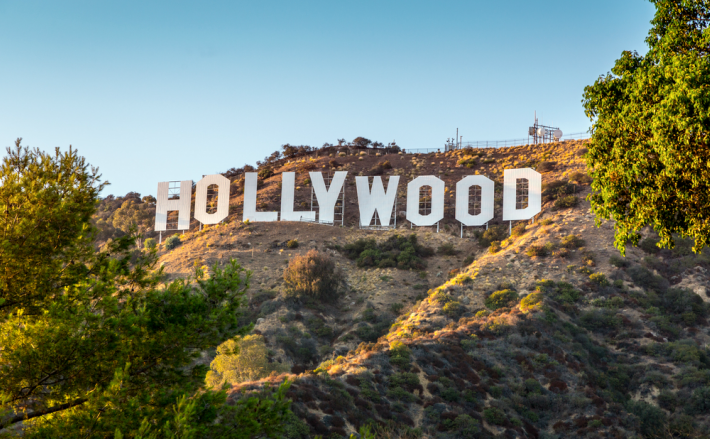 Film, TV, music, and theatre are all big business, and because of this, you’ll find that American people are widely influenced by the media, and by celebrities. Whether it’s Hollywood, Broadway, or musicians playing rhythm and blues, bluegrass, gospel, rock and roll, hip-hop or country and western, the eyes of the world are always on the US entertainers. America is a nation of sports fanatics who passionately follow baseball, basketball, ice hockey, and American football. Many social events focus around getting together to “watch the game”, or tailgating before a match, where you meet up with other fans and enjoy a few drinks and a BBQ close to the stadium. The Super Bowl, is probably the biggest event in the sporting calendar but other key events include the Kentucky Derby, the US Open, the NBA All-Star Game, and Daytona 500. You’ll be able to play and watch practically any sport you want in the US, and this is a fantastic way of getting involved in your new community. You will soon find that even children’s sports are more professional and serious than you are used to in Britain, with try-outs for teams very common. As the children get older this is even more celebrated, with high school and college matches often big events for their local town! Getting drunk is much more common and acceptable in the UK than in the USA, where drinking is much more of a special occasion! America is a nation of sports fanatics who passionately follow baseball, basketball, ice hockey, and American football. Martin Luther King Jnr Day on the third Monday of January. President’s Day on the third Monday in February, which is celebrated in honour of the birthdays of George Washington and Abraham Lincoln. Memorial Day on the last Monday in May honours Americans who’ve died in military service. Independence Day on the 4th July involves celebrating American independence from the British. Labor Day takes place on the first Monday of September and honours the US workforce. Veteran’s Day is observed on November 11th. Thanksgiving takes place on the fourth Thursday in November and dates back to when people used to celebrate the harvest in Colonial times. At this time, families and friends come together to eat, and to reveal what they are thankful for. Many states also celebrate additional holidays, such as Columbus Day or Lincoln’s Birthday. While in the UK, self-deprecation is common among the population, in the USA you will quickly see that their residents are more likely to be self-aggrandising. You will also find that Brits complain more, while Americans are more positive… although saying this, the British are much better at carrying on no matter what happens, while in the US, you may well feel that they are over-reacting to certain events. Sarcasm is an obvious difference – with the obvious difference that Americans are not known for their use of this! Puns etc. are used less, and it may take a while for you to settle in and understand the differences in humour. America is a nation of tippers! In many ways, Americans are far more insular than the British. Although American Baseball teams play for the World Series, no other country takes part! Not all Americans have passports – and generally they can experience many different climates and landscapes across the country. Americans are so proud of their country, and are one of the most nationalist of all the cultures – they are proud and thankful of their freedom, their armed services and veterans. American manners are very similar to the UK. You can expect to greet people by shaking their hands, or offering one or two kisses on the cheek. It’s polite to ask how people are doing when you meet them in the street or if they are serving you in a shop. As you would in the UK, you should always remember to say ‘please’ and ‘thank you’. 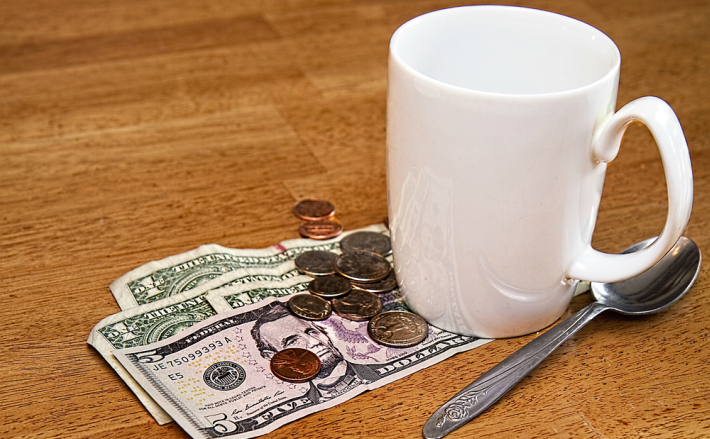 This is not just a stereotype – the Americans are a nation of tippers!! In the USA, you tip every service person you come across, from waiters in a restaurant, to barmen, hairdressers, valets. Restaurant staff can often expect up to a 20% tip – almost twice as much as the biggest tip in the UK. Many Brits report their confusion (and amusement) when a 100 year old building is referred to as ‘historic’. American history is much shorter than what we think of as history in the UK. Generally US history begins with America gaining its independence in 1776 – although occasionally this does go back as far as its discovery in 1492. In the UK, history can start from the Roman times!